Emirates Authority for Standardisation and Metrology (ESMA) has recently spurred into action in speeding up approvals for Halal Certifying Bodies (CBs). At present there are two lists (MOCCAE and ESMA) of approved Halal CBs, which are being harmonised and merged into one list, to be maintained by ESMA after 31st March 2017. The ESMA list now contains 21 CBs from around the world. This list will be brought to around 50 CBs by May 2017. This should guarantee that all major food and drink producers have access to transparent and monitored CBs for Halal certification. The approvals took more time because ESMA received 112 applications from Halal CBs around the world. Given that Halal CBs need to be accredited, this may have created some delay. 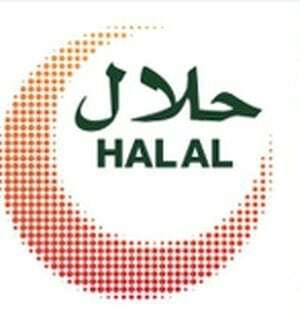 The two UK Halal CBs approved by ESMA are Halal Food Authority (HFA) and Halal Certification Europe (HCE). Halal Monitoring Committee (HMC) in the UK, though not on the ESMA list, are approved by the UAE Ministry of Climate Change and Environment (MOCCAE) and are on their list, which at present is still valid.